As a GDP you can choose to refer to us by letter, phone call, fax or by completing the GDP referral form contained within this website. If you elect to use the web form please include as much information as possible about your referral. The referral form will be received by our Practice Manager who will respond in the usual way. 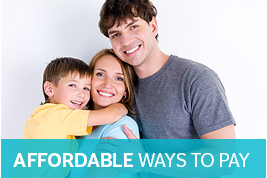 Smiles Orthodontics Practice can offer expert treatment and advice to adults and children. 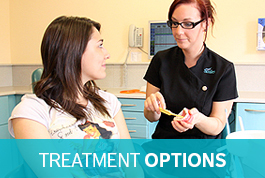 The services range from simple interceptive procedures through to multidisciplinary care and orthognathic treatment. 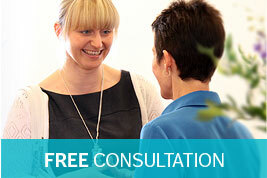 You can refer any patient with either a developing or full malocclusion for advice and treatment.